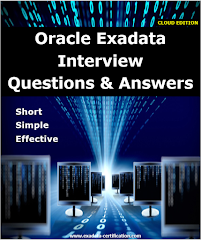 What Is Cell Server Disk Scrubbing in Exadata ? 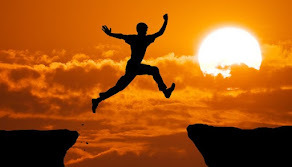 The aim behind disk scrubbing is to repair bad sector of the disk automatically while system is in idle state without compromising the performance. 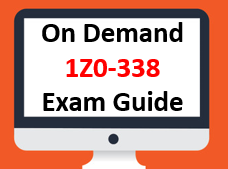 Oracle Exadata Storage Server Software automatically inspects and repairs hard disks periodically when the hard disks are idle. The default schedule of scrubbing is every two weeks. Once a hard disk starts to develop bad sectors, it is better to scrub that disk more frequently because it is likely to develop more bad sectors. 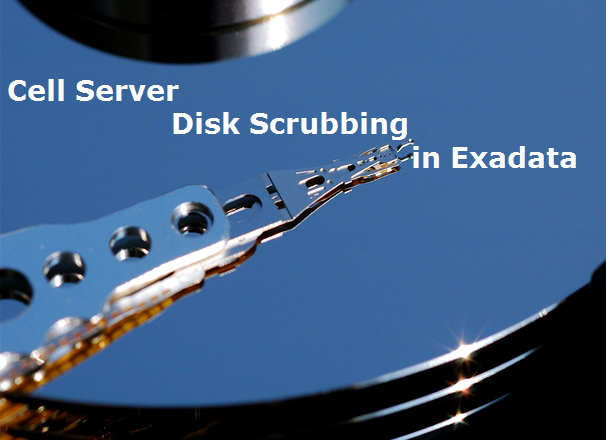 In release 12.1.2.3.0, if a bad sector is found on a hard disk in a current scrubbing job, Oracle Exadata Storage Server Software will schedule a follow-up scrubbing job for that disk in one week. When no bad sectors are found in a scrubbing job for that disk, the schedule will fall back to the scrubbing schedule specified by the hardDiskScrubInterval attribute. 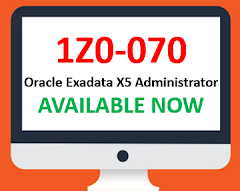 If the user has changed the hardDiskScrubInterval to less than or equal to weekly, Oracle Exadata Storage Server Software will use the user-configured frequency instead of the weekly follow-up schedule even if bad sectors are found. How to set interval for disk scrubbing? The ALTER CELL hardDiskScrubStartTime command sets the start time for proactive resilvering of latent bad sectors. Valid options are a date/time combination or now. The ALTER CELL hardDiskScrubInterval command sets the interval for proactive resilvering of latent bad sectors. Valid options are daily, weekly, biweekly and none. Using the none option stops all disk scrubbing. In the alert log, you may see messages such as "Begin scrubbing celldisk" and "Finished scrubbing celldisk". These informational messages are expected, and no action is necessary. If the system is idle, disk scrubbing can drive the disk utilization to 100%. This is expected. Disk scrubbing will throttle itself using IORM based on disk activity. When requests come in, disk scrubbing activity will decrease. Customer workloads should not be affected by disk scrubbing.